Anti-conformism, psychological introspection and experimentation: Pollock’s action painting and the greatest representatives of the New York School arrive in Rome. 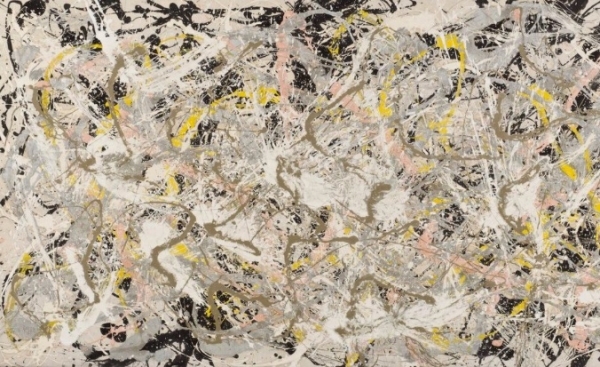 From 2018, October 10, the Ala Brasini del Vittoriano welcomes one of the most precious nuclei of the collection of the Whitney Museum in New York: Jackson Pollock, Mark Rothko, Willem de Kooning, Franz Kline and many other representatives of the New York School burst into Rome with all the energy and the breaking character that made them eternal and unforgettable “Irascible”. 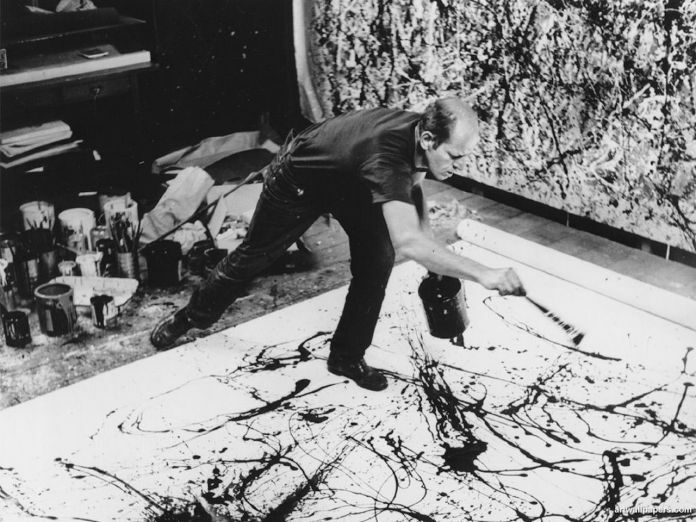 Through about 50 masterpieces – including the famous Number 27, Pollock’s large canvas, over 3m long, made iconic by the masterly balance between the brushstrokes of black and the fusion of the clearest colors – vivid colors, harmony of shapes, subjects and abstract representations immerse observers in a magnificent artistic context: abstract expressionism. The exhibition is produced and organized by the Arthemisia Group and curated by Luca Beatrice. The open ticket entitles you to enter the exhibition on a day of your choice at the desired time, avoiding any queues. It will not be necessary to communicate in advance the day and the visiting time. The ticket will be usable from the fourth day following the purchase until the end of the exhibition. The Cartafreccia holders with an AV ticket (FrecciaRossa and FrecciaArgento), in digital or paper format, with which Rome is reached (on a date that is no more than three days before the visit), paying a full entry directly at the cash desk, will be entitled a gift for a companion, valid for immediate entry into the exhibition. The same facility is reserved for regional Lazio transport customers holding a Trenitalia subscription (not integrated MetroBus) and for travelers in possession of a simple, regional or supra-regional travel ticket, Trenitalia, valid for the same day of access to the museum, useful to reach Rome. The audioguides are included in all types of admission tickets for individual visitors and are collected at the ticket office at the desk dedicated at the time of the visit. Access to animals is not allowed to protect the works on display.